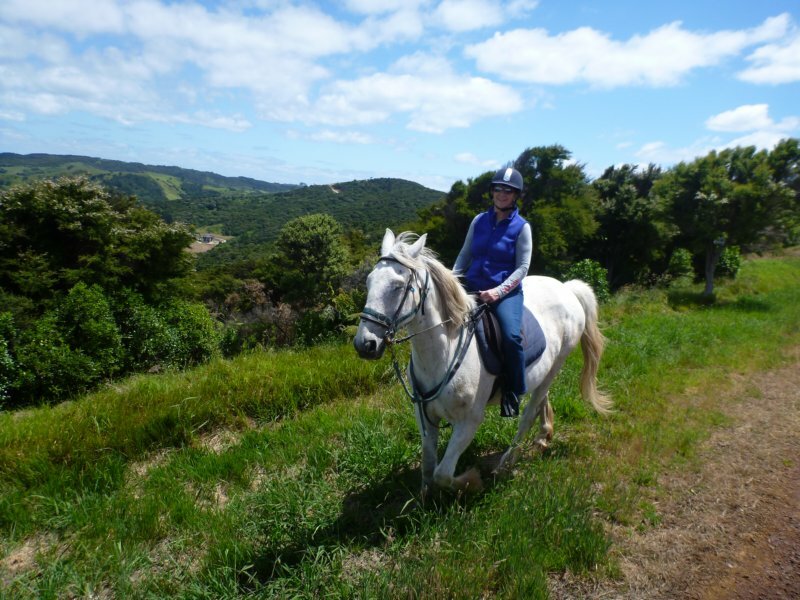 We took a ride on Waihike Island outside of Auckland. Beautiful views of the area. Beth is riding a movie star - he was in The Hobbit!